Editor’s note: This article was originally published September 8, 2017, but has been updated with information about Equifax waiving credit freeze fees and the FTC’s warning about fraudulent phone calls. 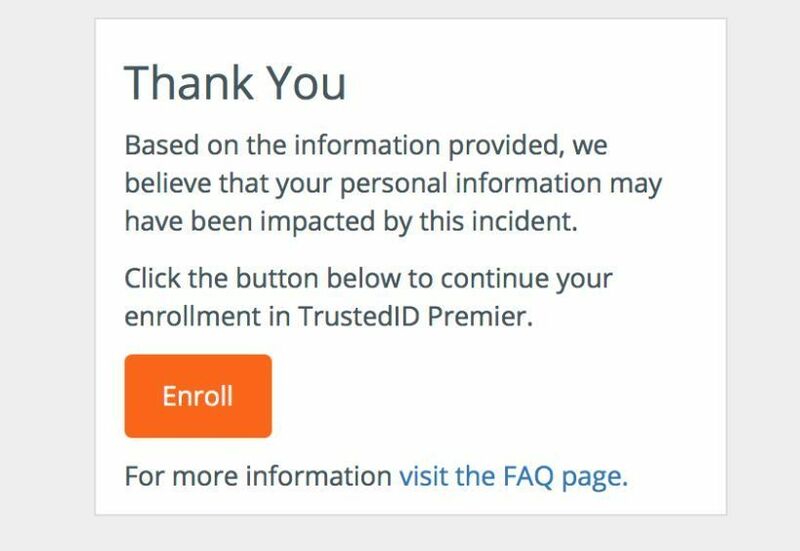 Alternatively, the site may report that “We believe that your personal information may have been impacted by this incident” and again prompt you to enroll for TrustID Premier. Equifax has confirmed that signing up for TrustID Premier will not prevent you from joining a class-action suit over this issue. Update: If you receive a call that claims to be from Equifax, don’t provide any personal information. 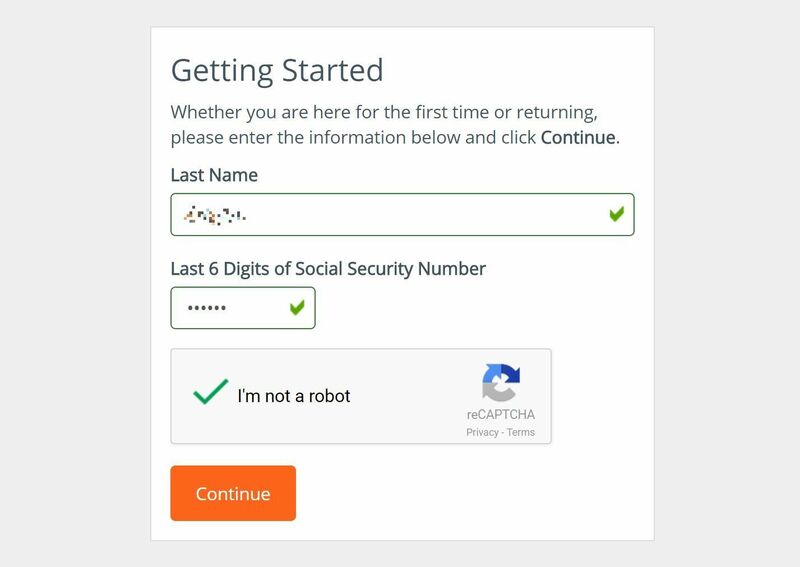 “They’re not from Equifax. It’s a scam. Equifax will not call you out of the blue,” the U.S. FTC warns. Report the con artists to the FTC. 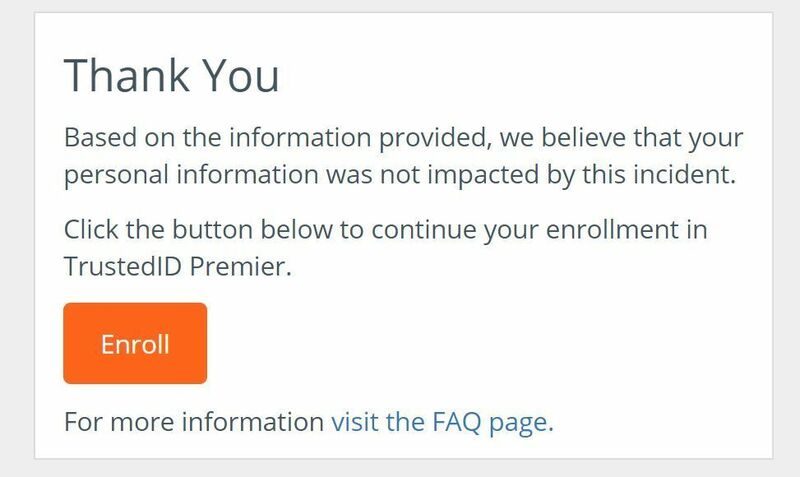 Regardless of whether you accept TrustID Premier, it’s a good idea to keep an eye on your credit report for fraudulent activity—even if Equifax “believes that your personal information was not impacted.” Experts poking at Equifax’s data breach checker discovered it may be spitting out inaccurate records. You can get a copy of your credit report online at www.annualcreditreport.com. You can request a free copy of your credit report once per year from each of the major credit monitoring agencies: Equifax, TransUnion, and Experian. Stagger the requests for every few months and you can keep an eye on things throughout the year. You may also want to put a fraud alert or credit freeze on your account to thwart would-be identity thieves. 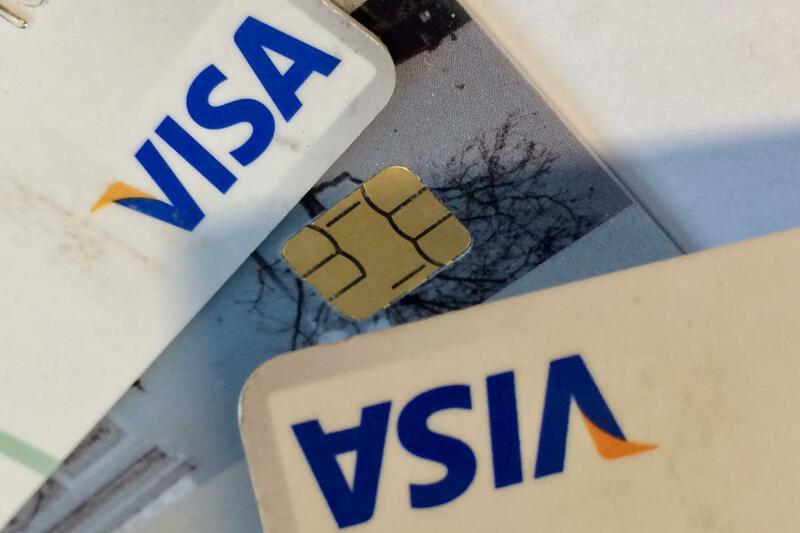 Equifax is waiving its usual fee for credit freezes through November 21, Lifehacker reports. If you decide to take preventative action, be sure to read the FTC’s guide to credit freezes versus fraud alerts.